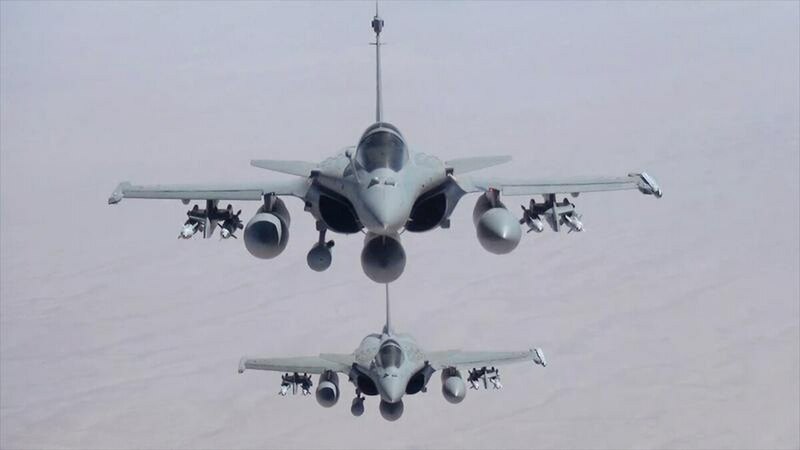 PARIS — France evoked the spirit of European defense in a broad government-to-government offer on Thursday of not only the Rafale in Belgium’s fighter jet tender but also broad bilateral cooperation in operations, training and service. “Armed Forces Minister Florence Parly proposed to the defense minister of the Kingdom of Belgium establishing a deep partnership between our two countries in response to [a] requirement of the Belgian Air Force,” the ministry said in a statement. The proposed partnership went far beyond equipment and spoke to ancient ties between the two countries, the ministry said. “It will strengthen European defence and its strategic autonomy at a time when this is more necessary than ever,” the ministry said. The French offer, seen as a bid to compete with Lockheed Martin’s F-35 joint strike fighter, includes industrial and technological cooperation with Belgium, as well. “Dassault Aviation and its partners offer to the economic partners in the three Belgian regions, a medium- and long-term cooperation strategy that will truly structure the future of … Belgian industry and that will enhance … European defense,” Eric Trappier, CEO of Dassault Aviation, said in a statement. Belgium is seeking 34 fighters to replace a fleet of 54 F-16s. Sweden in July pulled the Saab Gripen out of the competition, reported to be worth €3.6 billion (U.S. $4.3 billion). That leaves Lockheed’s F-35 and the Eurofighter Typhoon as direct competitors in the tender. Belgium has agreed to acquire armored vehicles from the French Army’s Scorpion modernization program, the French ministry said in June. Belgium’s planned procurement is worth €1.1 billion (U.S. $1.3 billion), business publication L’Usine Nouvelle reported. Dassault has nine Belgian subsidiary companies, employs more than 3,000 local staff and places annual orders worth more than €800 million (U.S. $960 million), the company said.